If you saw my last post, you can tell I love to hike, and so does Xander! It’s kinda hard to tell by looking at him, but he is half Great Pyrenees. 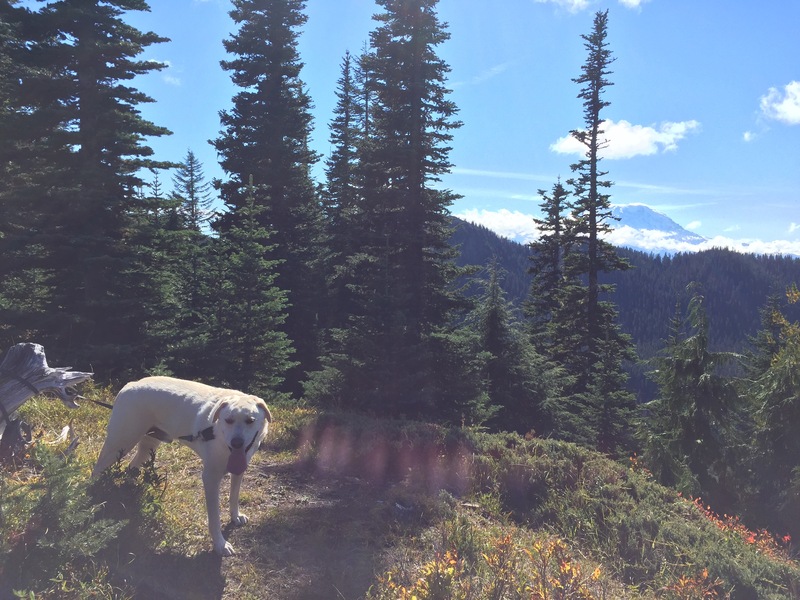 He loves to go on long hikes, and here in the Pacific Northwest we have lots of trails to explore. 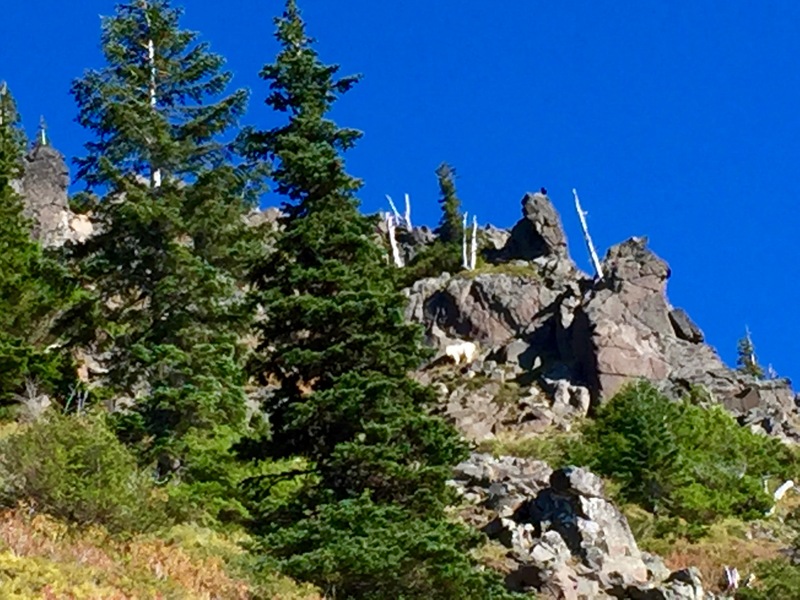 Getting out into the mountains is one of our favorite activities. 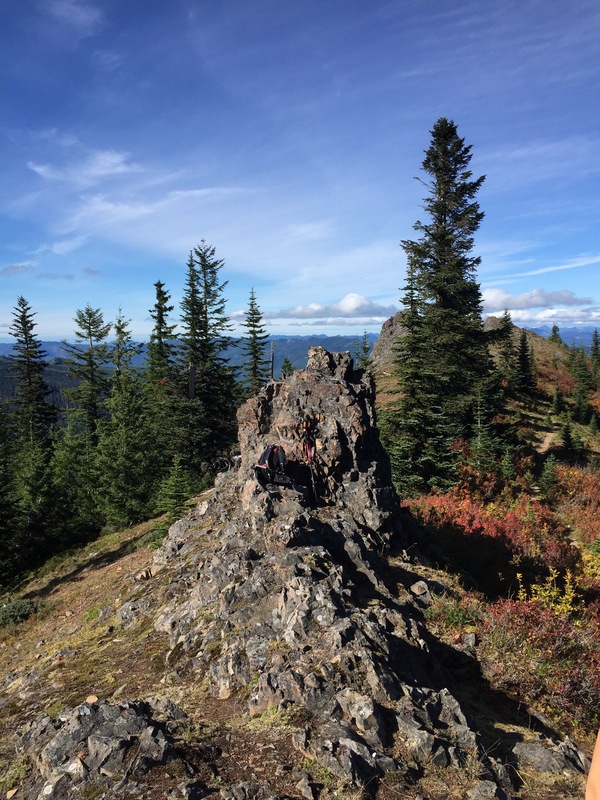 We have not, however, been very good about prepping for our hikes. We usually carry far less water than we should. I can’t carry a backpack due to a shoulder injury, and my waist pack only carries a couple small bottles. Xander to the rescue! He is a strong, healthy 2 year old boy, and he weighs about 100 pounds. He could easily carry our supplies. So I purchased a backpack for him, and it just arrived. Naturally we had to try it out right away. Finding dog backpacks is easy. Large online retailers like Amazon have many to choose from – it’s choosing just one that’s hard! Color, style, size, you can pretty much get anything you want. I got a nylon, saddlebag-style by Legendog. At $18.99 it makes a nice starter pack. I don’t want to invest $50 or more until I have Xander totally comfortable with packing. This is a nice pack. Good sized main bags on each side with multiple smaller pockets. It even comes with a folded up travel bowl in it’s own pocket. It’s lightweight nylon, but I am wondering about it’s overall durability at the seams. That’s something only time and use will tell though. 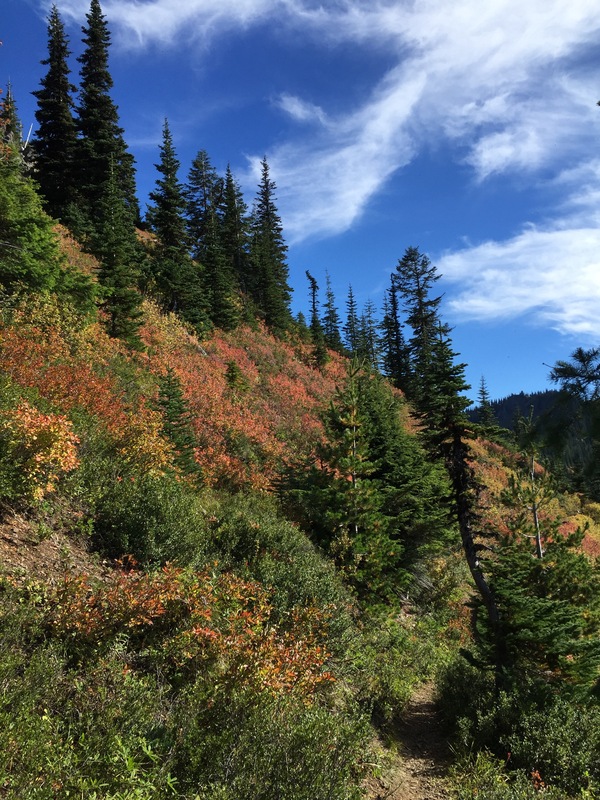 I like the bright color – it makes Xander a whole lot more visible, and less likely to be mistaken for some wild animal when we’re out on the trail. Xander is very used to me draping things on him, so he didn’t flinch when I slipped the pack over his head and draped on on his back. But not every dog will react as calmly. If you want to teach your dog to wear a pack, introduce it to him slowly. Move in stages. Let your dog sniff and investigate the new pack before you attempt to put it on. Gently touch the pack to your dog’s back, shoulder’s and chest. Build to light, brushing strokes with the pack. Drape the pack on your dog’s back. Fasten the straps and adjust. At each stage, observe your dog closely. Praise your dog! If she stays calm, encourage her with phrases like “Good dog!” and use treats to really reinforce that wearing the pack is a good, positive event. Look for signs of stress or discomfort, like yawning, avoiding eye contact, or laying ears flat. If you see these, stop, and back up to the last stage your dog was comfortable at. Lastly, add weight gradually! And be sure to keep it balanced. Today, Xander is carrying my phone in a wallet-type case on one side, and a change purse with a couple dollars in it on the other. Slowly increasing weight gives your dog time to adjust to the feel and motion of the pack on her body, and build strength. The most important step – have fun! Be sure you and your dog are relaxed and happy, or teaching her to wear a backpack will never succeed. Go as slow as you need to. Just because Xander here picked it up quickly doesn’t mean every dog will. Go at YOUR dog’s pace! Observe her responses to the pack, to the weight. For more more information about how to train, check out my book Dog Care and Training for the GENIUS. I cover what you need to know about how to observe, understand and communicate with your dog so your training lasts a lifetime. 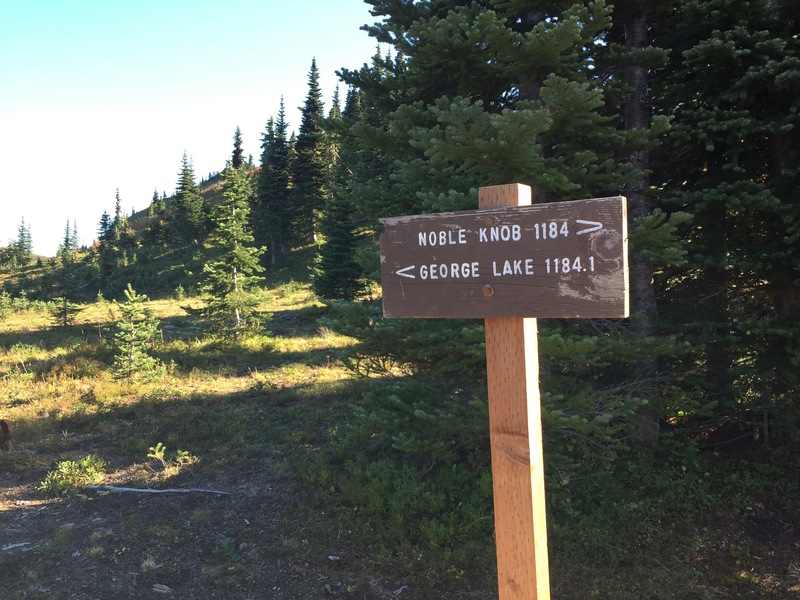 Plus how to do more, like hiking! Follow the link above to my publisher, and use this coupon code “dct-ftg” at checkout for an additional 15% off! Xander, snuggling with new buddy, Goldeen. OMG it’s everywhere! Herds roam parks and streets hunting the elusive Vaporeon, snapping up common Pidgeys and Wheedles, hoping for a Pikachu. These Poke-Zombies stare at their phones and bump into strangers as they stagger about. It doesn’t have to be like that! If you’ve been living under a rock you haven’t heard, Pokémon Go is a free game app that is played by getting out and walking around. 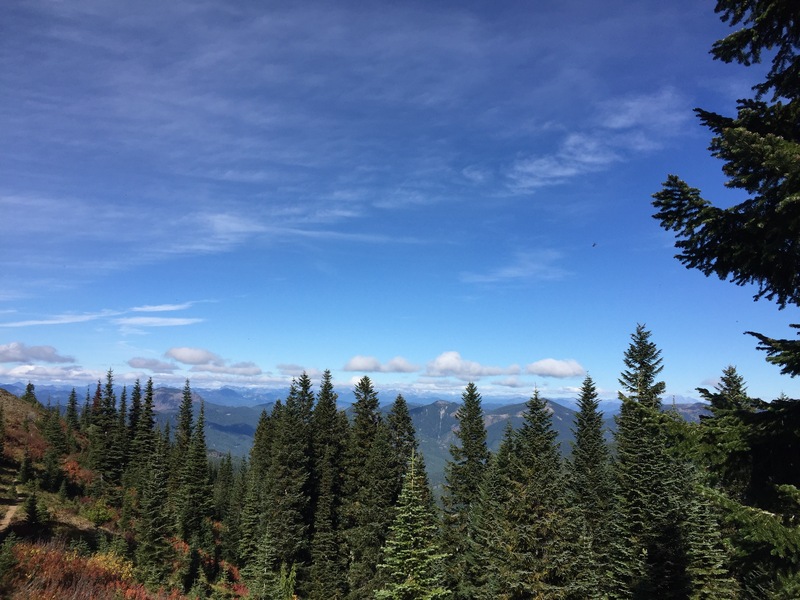 A refreshing change from huddling in dark basements chewing Cheetos, gamers now have to get some fresh air and exercise to play this game. Your objective is to catch as many Pokémon as possible. As you walk around in the real world, Pokémon – little critters that like to fight – pop up on the game’s map, generated using GPS and your phone’s camera. Aim your camera and the game superimposes an image of the little monster in the display. You catch it by throwing a Pokeball at it, swiping the ball on the screen with your finger at the animated creature bouncing at you. I am not a video gamer, but this app has me hooked. It’s easy and fun. I walk twice as far now when I’m out and about because I’m hunting Pokémon. Because I walk with my dog, this means we’re both getting more exercise. Yay! Right? If you need just a little more incentive to get you and your dog outside and exercising, give Pokémon Go a try. But please, for everyone’s sake, be careful! People have walked off cliffs for crying out loud! If it’s you and your dog, you’ll have to be doubly aware, for both your sakes. Tentacool! Get away from Xander! Keep these five tips in mind when you and your furry BFF are out on the Poke-hunt. Safety. Safety. Safety. Always stay aware of where you are, and who is around you. Be aware of where your dog is and what he’s doing, as well as what people are doing to your dog. I’ve had people swat at, and startle, my dog when they thought I wasn’t looking. Then they found out my bark was worse than my dog’s. Pay attention to your dog, not just your phone. These are public, sometimes busy places. Is your dog okay with this? Make sure it’s fun for him too, not an exercise in anxiety. If your dog isn’t used to being in crowds, start by taking him to less busy places first and gradually build to longer times and more crowded spaces. How’s the weather? A beautiful sunny day is a great day for a walk, but Pokémon flourish in well-populated places that are often paved. Sunny days mean hot walkways, which can be uncomfortable or dangerous for your dog. Provide lots of breaks in the shade and water on hot days. Can your dog walk that far? 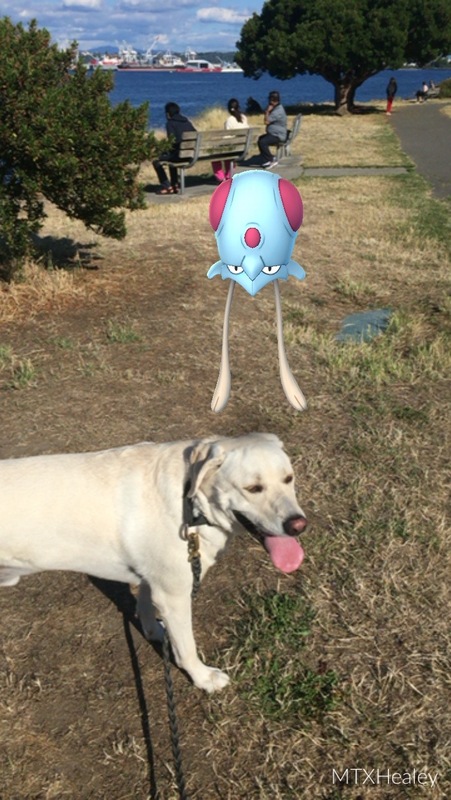 Confession time – more than once I’ve spent 2-3 hours out playing Pokémon Go with my dog. 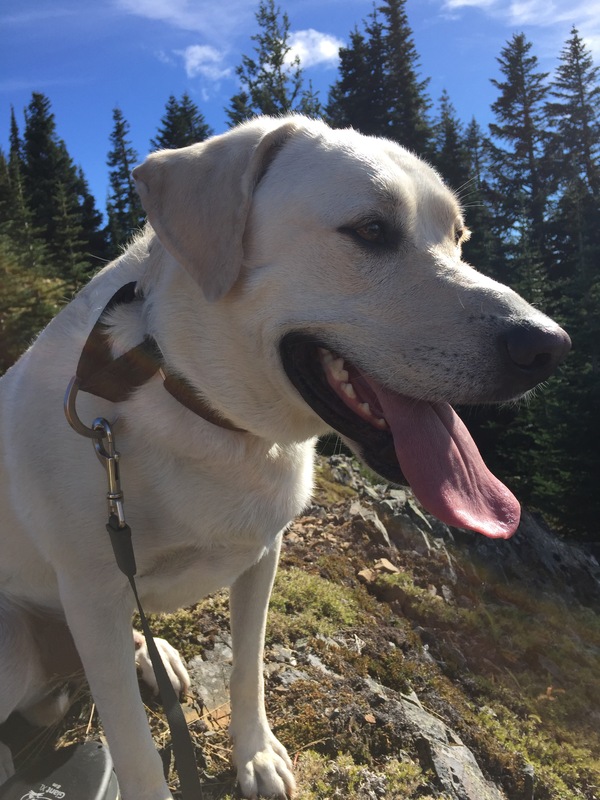 Xander is a young, healthy Great Pyrenees mix that regularly goes on long, strenuous hikes with me. A slow amble along the waterfront is a pleasant day out with Mom. This exact same activity would be torture for my 9-year-old Lab, Golly who has hip dysplasia. Be mindful of how much activity your dog can do. Golly loves short walks on even ground, exactly what my local shopping center – a Pokémon rich environment – can provide. This helps keep her in shape while not putting too much stress on her body. 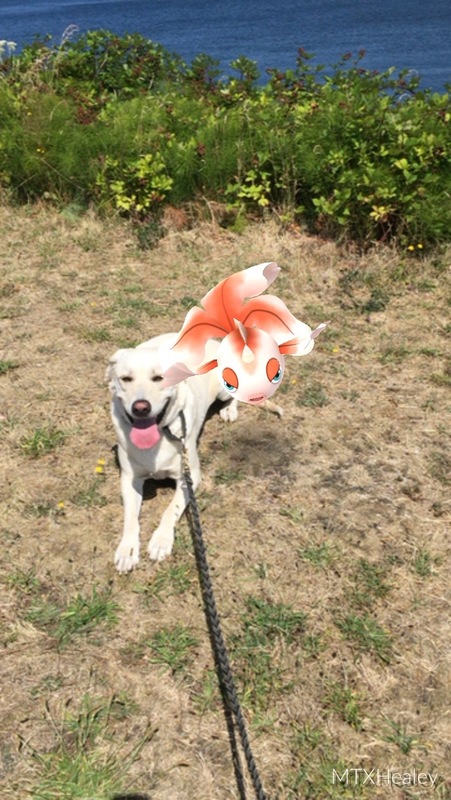 Plan your Pokémon Go sessions with your dog around their physical abilities, not yours. Keep it clean. Encourage your dog to eliminate away from the most heavily traveled areas by taking them to grassy areas or curb strips frequently. Try to avoid letting your dog urinate where people would sit or linger like benches or low walls. Pick up solid waste and dispose of in trashcans. You could face a fine if you don’t pick up after your dog. Want to double the fun? Make it a game for your dog and training time too! This extra time with your dog provides ample opportunity to train. 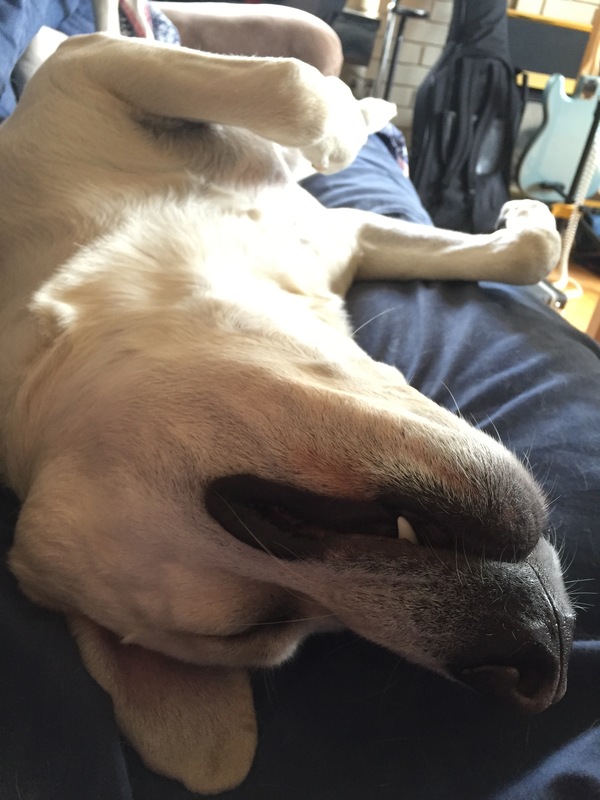 Don’t be a Poke-Zombie; give your dog a fair division of your attention too. Wondering what to do besides hunt Pokémon? Practice behaviors like Sit, Down and Stay by posing your dog, like I did with Xander. Then take pictures of your dog and the Pokemon together to brag about on Facebook. Practice with distractions to teach her to focus and pay attention to you. It’s no fun for her if you just drag her along at the end of the leash while you play on your phone. Make sure you’re paying at least as much attention to your dog as your game to help build the bond between you. Want to learn more about how to train your dog? Check out my book Dog Care and Training for the GENIUS. I teach you how to understand and communicate with your dog, so you really can be best friends forever. Follow this link and use the coupon code dct-ftg at checkout for 15% off! How do I look so good? A healthy diet, exercise and Reiki of course! I wrote about alternative health therapies in an earlier post which you can check out here. Last week, the kind folks over at Pet Radio Magazine offered to host one of my posts as a guest blogger! I was so excited! Head on over to their website to read about two of my favorite alternative therapies, Tellington Touch and Reiki, and how YOU can use them to enhance your pet’s health and well-being. You can find my post here – but don’t stop there! Spend some time and check out their other blog posts, radio shows and cool pet products. Dogs just make life better. 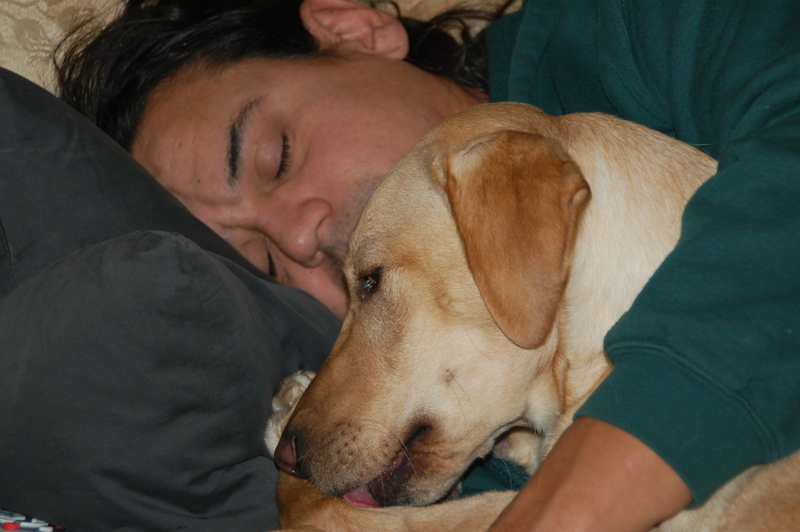 They provide unconditional love, and companionship but some dogs do much more for their human. You’ve seen them, right? In those cute little vests, they’re hard to mistake. Seems like everywhere you go now you see someone with their dog in places where it used to be taboo to take your pet. But what exactly is a service animal? The term is often used cavalierly by people to describe their pet when they want to bring it somewhere pets usually aren’t permitted, like in this video. In case you’re wondering, none of those are service dogs. The term service animal has a specific legal definition under the Americans with Disabilities Act (ADA). This animal must be a dog, that is specially trained to assist a human who has a disability. Examples would be: guide dogs for the visually impaired, hearing dogs for the deaf, dogs that pull wheelchairs or manipulate objects for their human, like doorknobs, refrigerators, light switches. Although, if the answers are obvious – visually impaired person, person in a wheelchair – don’t ask. But… just because they had that vest didn’t mean the dog was a stellar example of training and dog manners. I vividly remember sitting in a session at a pet conference in San Diego back then, and listening to one of the speakers absolutely blister the audience for the deplorable manners of their dogs. “And some of these are service dogs!” She spat into the microphone. Eliminating in the host hotel’s rooms was only one infraction on her very long list. I know. Ick! Sad but true, not everyone is a responsible dog parent. And just because you put a vest on your furkid, that doesn’t make it a service animal. Sorry, it doesn’t. That makes you one of the people in the video up above. And yes, airlines, hotels, restaurants are covered by the ADA. Emotional support animal – provides companionship and helps reduce or eliminate symptoms associated with anxiety, depression, etc. NO special training is required of an ESA. ESA’s live with their handlers. Therapy animal – provide comfort and emotional support in situations that humans often find stressful – hospitals, long-term care facilities, disaster zones. They are brought to the people needing comfort, then go home with their handler. Each type of animal provides an important service. I am not dissing emotional support or therapy critters. I’ve seen first-hand the good they do. 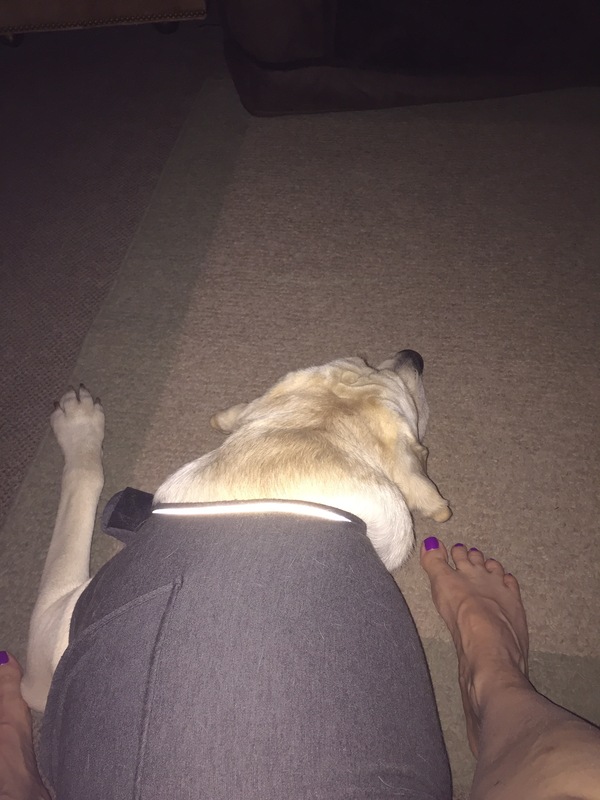 If you require an ESA, it’s probably a good idea to discuss this with your healthcare provider so they can document your need, and how the animal provides support. Although it does not grant you the access that a service animal gets (sorry, restaurants, movie theaters, etc., don’t have to accommodate) it can open doors when you’re looking for housing. If your therapy electric eel, in it’s 40-gallon tank, is the only creature that makes you feel warm and fuzzy in an otherwise bleak world, and your physician, therapist or other mental healthcare worker writes a letter detailing how Sparky helps you like no one else can, then finding housing just became a little bit easier. Under the laws of the Fair Housing Act, housing providers must accommodate and adjust their rules for you and Sparky. Um, don’t laugh. 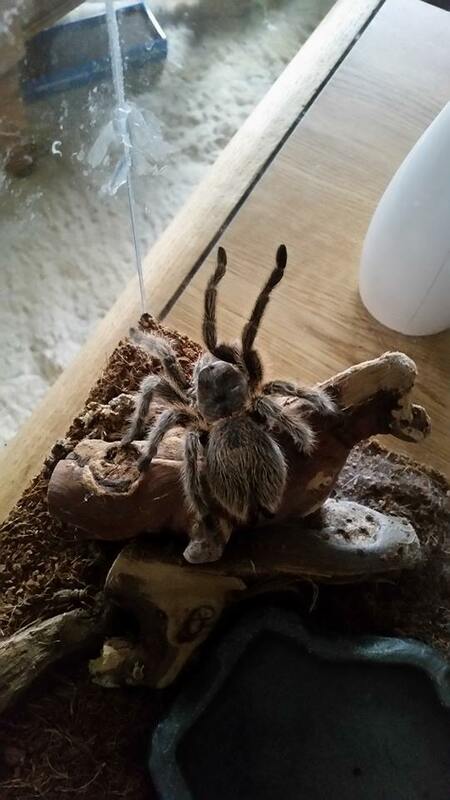 I’ve seen people claim their snake, iguana, or tarantula was their ESA. Whatever floats your boat, I’m certainly not one to judge. So what’s the moral of the story here? Don’t be a jerk. Please. There are plenty of people out there who legitimately need their service or ESA. 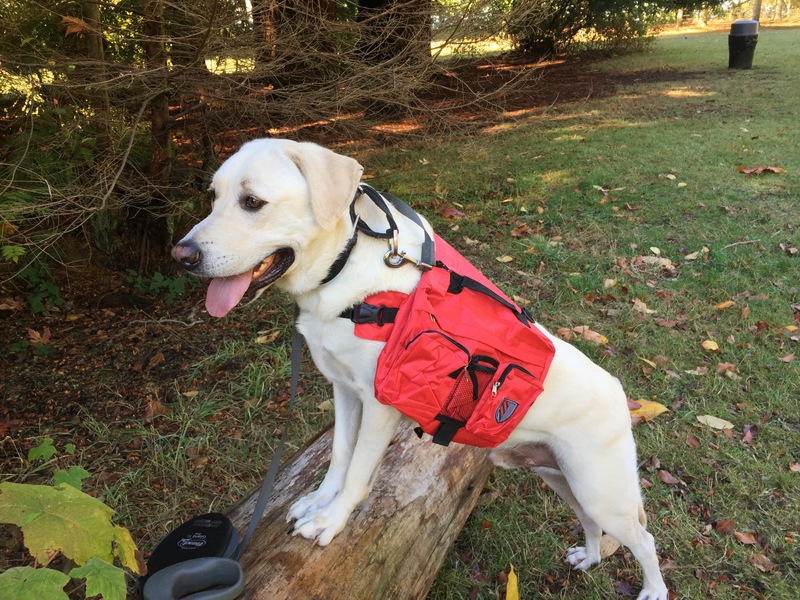 Every person who buys a vest, or pays a bogus “registry” then drags their poorly-behaved “service dog” around is a nuisance and delegitimizes true service and ESA’s. Don’t be that person. Because you don’t need to. Dogs are becoming more accepted in society, some restaurants allow dogs on outside patios, major hotel chains now accept pets nationwide. 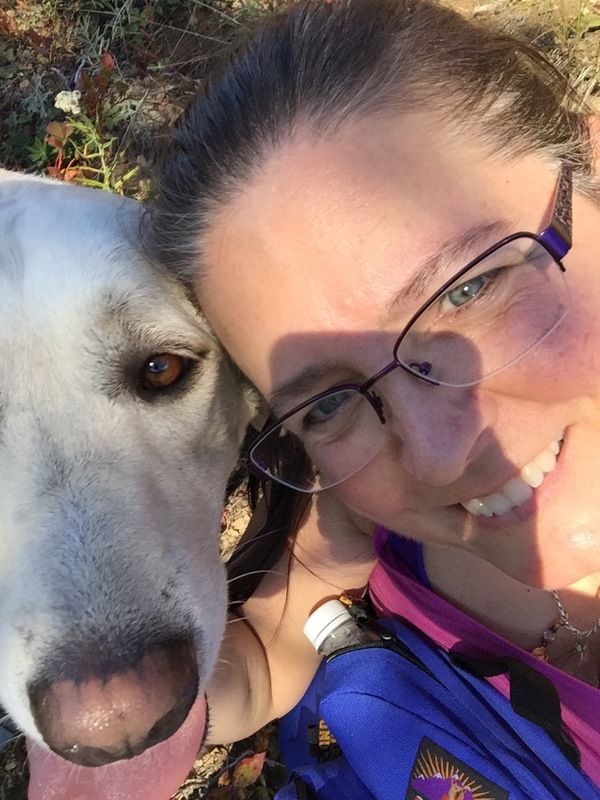 In my book Dog Care and Training for the GENIUS, I cover aspects of training your dog so you can take your furkid out and about, and give resources to help you find dog-friendly establishments. Don’t fake it. Be real. Be glad you don’t need a service or ESA, and don’t make it harder for those who do. I’ll admit I was skeptical of these. None of my previous dogs were sound-sensitive, and I doubted that tight swaddling would have the same effect on a dog that it does on a human. Turns out I’m wrong, as I found out from direct experience. Xander is my Great Pyrenees/Lab mix. Isn’t he just adorable? I bought him a Thundershirt last year, and had it on him a few times. It seemed to have only limited success from what I saw, but Xander apparently felt different about his anxiety-reducing garment. He is the least confident dog I’ve ever had. 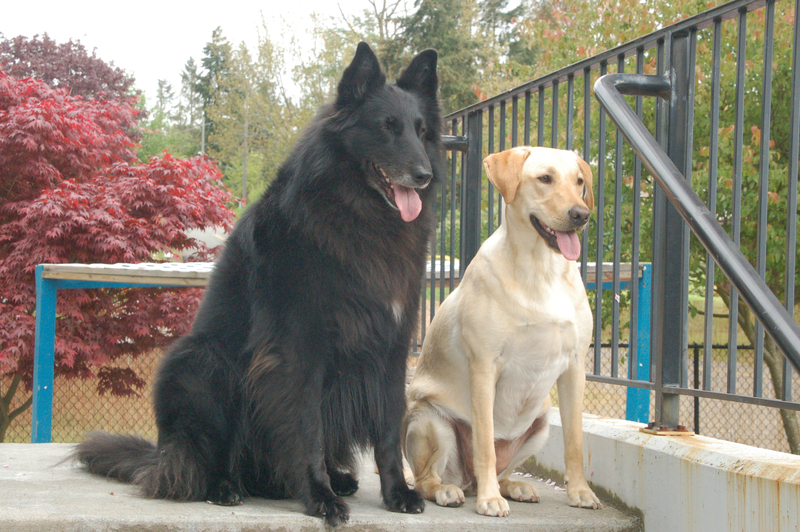 Belgian sheepdogs aren’t known for their shy, retiring natures, and my Lab, well, she’s a Lab; everyone’s her friend and fear is unknown to her. 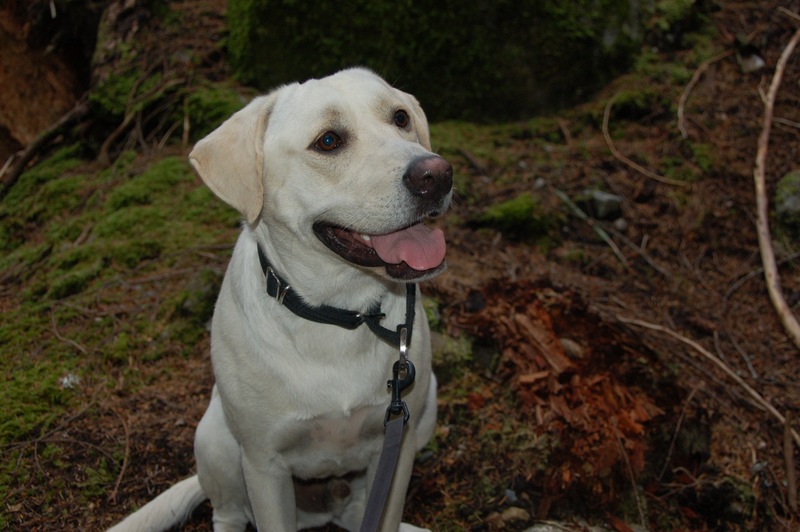 But for such a big dog, Xander is remarkably…timid, especially when it comes to sounds. We no longer host our big 4th of July party – much to our friend’s dismay. However, I couldn’t hear anything when he woke me up at 4:30 this morning, scrabbling around in the adjoining room. It was early, but not unusual for the dogs to need to go out at this time. So up I got and out they went. The wind was whipping but it wasn’t raining, Xander quickly returned to the door and wanted back in. Once back inside, his continuing distress was clear; he was pacing, panting and licking his lips. He would sit and lean against me for a time for comfort, but then look off into the distance over my shoulder and growl. I checked, but nope, no ghosts in the house. Then I saw the flash outside in the darkened sky and it all made sense. He could hear the thunder I couldn’t. We went into the basement where it would be quieter, and I turned on the TV to help drown out the thunder. Golly ate her breakfast right away, unfazed by the distant storm. Did I mention she’s a Lab? Xander did not, which is not unusual when he’s nervous. What he did next though, took me completely by surprise. He walked up to his Thundershirt, draped over a nearby chair and nosed it. Then turned at looked directly into my eyes. I didn’t need any psychic animal communication skills to understand what he was asking. I picked it up, held it out and he promptly sat down to let me wrap it around his body. He even sighed with relief. He may not be the bravest, but he’s certainly one of the smartest dogs I’ve ever had. Within a minute of getting wrapped up in his Thundershirt, Xander had stopped pacing and panting. He sat and leaned against me, then sank down and nudged his way under my feet with another relieved sigh. He was snoring a few minutes later. Thank you Thundershirt! Is your dog sound sensitive? Does your friend whine, cower, or try to escape from loud sounds like thunder, heavy machinery, or fireworks? It’s important to know the behaviors that signal your dog is in distress – Xander paces, whines, pants, and licks his lips, but other dogs may dig, run, hide or bark. 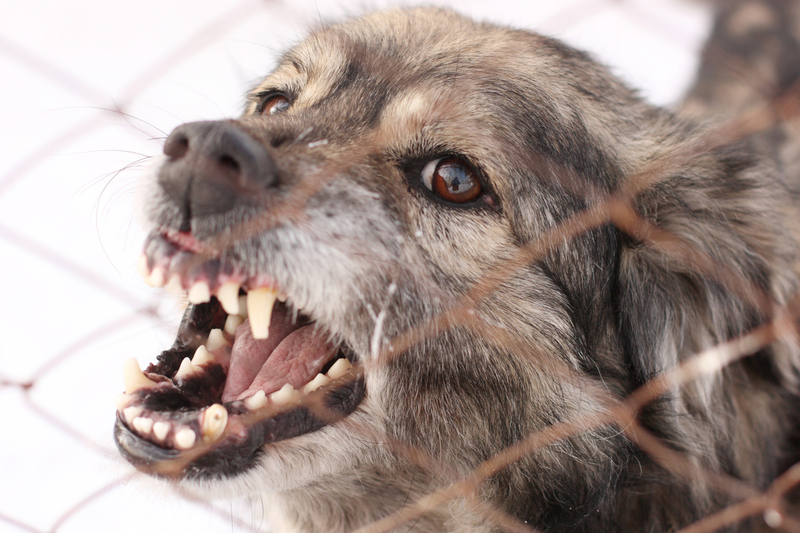 If you see your dog reacting stressfully to loud sounds, what should you do? The last thing you want to do is try to reassure him or her. Petting, saying things like “It’s okay” or “You’re a good dog” can actually reinforce your dog’s stress reaction, even amplify it. Pet parents sometimes find it difficult to understand this because the behaviors we humans find comforting – hugging, petting – often do not translate as soothing or calming to our dogs. Try to avoid these if your dog is acting stressed. Instead focus on projecting calm and confidence. When you do speak, do it in low, gentle tones. Avoid using the voice or cue words that mean “Good dog!” as these are easily interpreted as meaning his stress reaction is appropriate. If your dog comes and leans against you, it’s okay to put a reassuring hand on a shoulder or hip, but don’t pet or scratch. Let it rest with some heaviness – let your dog feel the weight of your hand and arm – but don’t press her against you. Try turning up the TV or radio and distracting your dog with a toy. However if your pet is so stressed that they won’t engage with you, you may want to look into a Thundershirt for your pet. You can find their website here. 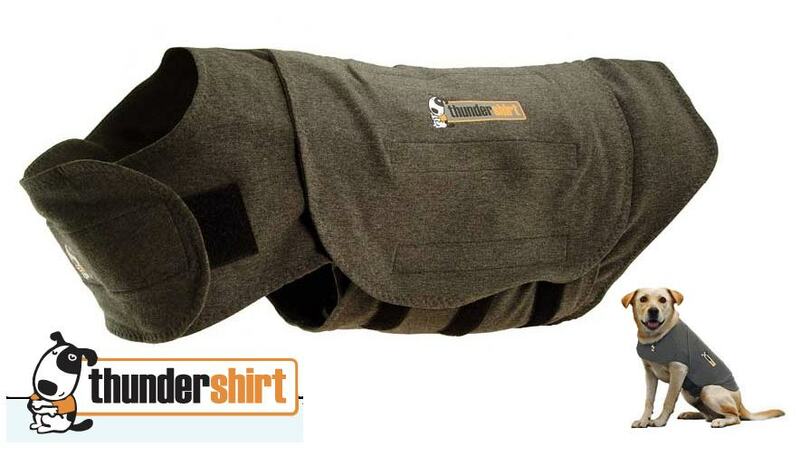 It has excellent information and links to the science behind the Thundershirt’s effectiveness. 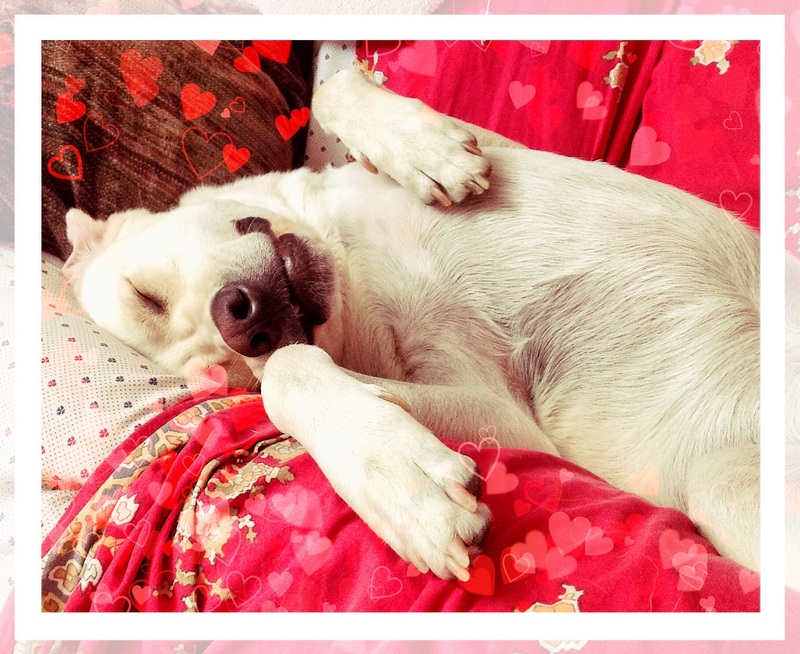 Helping your dog to reduce his anxiety will build his confidence in himself and you! You love your lil’ fuzzball. You do everything together, regular vet visits, good nutrition and plenty of exercise are all part of your furkid’s routine. However, even with the very best care, our pets can fall victim to accidents, or illness. This is devastating to go through. Your vet should be the first one you consult and have treat your pet if he starts to act sick or gets hurt. Don’t wait, don’t hesitate – get your pet to the doctor! But what if there was something more you could do to help your BFF get better? Would you consider it? What if it was considered ‘silly’ or ‘quackery’ by some, but others had experienced genuine, positive results? Alternative therapies are sometimes frowned upon by mainstream medicine – human and animal. I think it’s funny that there are still doctors today who will roll their eyes if they hear the words chiropractor or acupuncture, despite the multitude of studies showing real benefit, and the thousands of patients whose health and quality of life have been dramatically improved by these modalities. I have worked in hospitals, both human and animal. I can tell you this, absolutely and wholeheartedly – traditional Western medicine is not the only game in town. It is very, very good, it can save your pet’s life, extend your pet’s life. It may very well be all your pet needs. However, if you are searching for “something more” because traditional veterinary medicine is not giving you complete satisfaction, then maybe it’s time to look at alternative therapies. Acupuncture – placing needles in the skin at defined anatomic points to achieve the desired results. Acupressure – operates on the same principles as acupuncture but without the needles. Herbal and dietary supplementation – using plants and food to treat disease or injury. Massage – the manipulation of the skin and muscles. Chiropractic – the manipulation of the spinal vertebrae to alleviate pressure on spinal and cranial nerves. Acupuncture/pressure has thousands of years of Chinese medicine standing behind it, validating it’s effectiveness. It is commonly used to treat pain and nausea, but it can also help digestion and gut issues, anxiety (pets can feel anxious! ), even diabetes and stroke recovery. But this is only a sampling – a comprehensive list of all the conditions that can be treated is far too long for this post. Acupuncture and acupressure can complement almost any treatment regimen to speed your pet to wellness, but they can also be used solely on their own to achieve the desired result. Herbal treatments, supplements and specialized diets are likewise large and complex topics, with a multitude of branchings into specialities. It can be as simple as giving your older dog some glucosamine to help ease aching joints to a strict regimen prescribed by a holistic vet to defeat cancer. Massage feels so good! The therapeutic benefits of massage are undeniable. It improves muscle function, reduces pain, helps with joint stability, aids in rehabilitation from injury…the list goes on and on. Like acupuncture/pressure, massage complements almost any treatment. Chiropractic adjustments enable the nerves to operate at maximum efficiency by reducing or eliminating pressure put on them by misalignments of the spine. This alone can eliminate pain and increase mobility, but a fully functioning nervous system allows the body to clearly communicate with its various parts. This clear communication facilitates the body’s natural ability to heal itself. You may find that your vet works in conjunction with alternative therapy practitioners. These practices are becoming more accepted as more people turn to them and discover their benefits. You can even find holistic veterinarians who practice one or more therapies in addition to traditional medicine. Search for holistic vets through the American Holistic Veterinary Medical Association. You can refine your search on this site to specific modalities such as acupuncture, herbal, etc. The National Board of Certification for Animal Acupressure and Massage has a member listing of certified practitioners. Find an animal chiropractor at the American Veterinary Chiropractic Association. 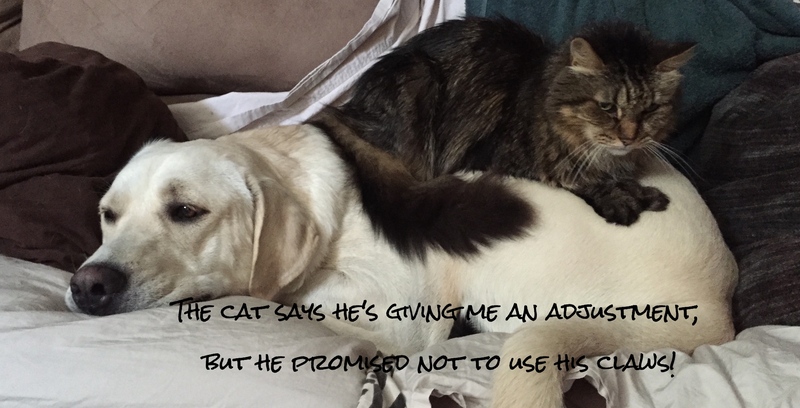 As always, you should do your own research to determine if alternative therapies are right for your pet. Alternative therapies can help keep your best friend healthy and happy. They are worth investigating to give your pet the best life possible. All better now! Happy Dog!